For some time now our sun terrace has been shining in new splendour! 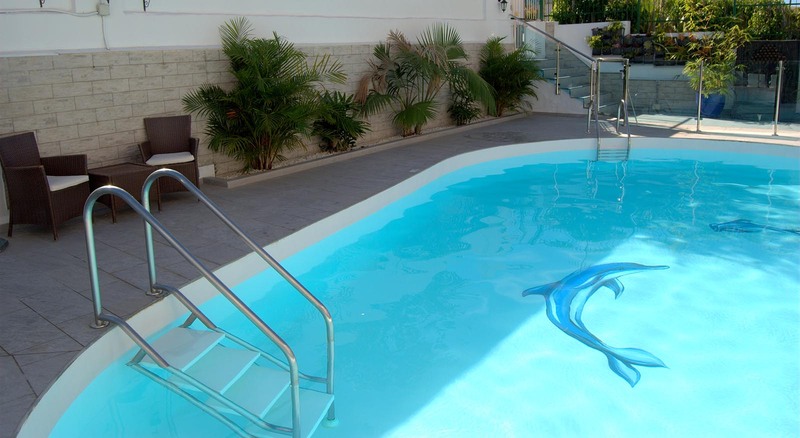 We have complied with the legal requirements and fenced in the pool area. 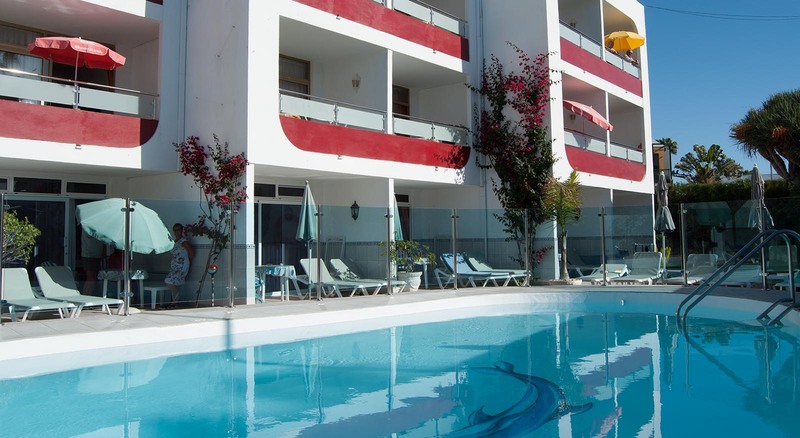 In addition, the tiles around the pool have been renewed and further improvements have been carried out. 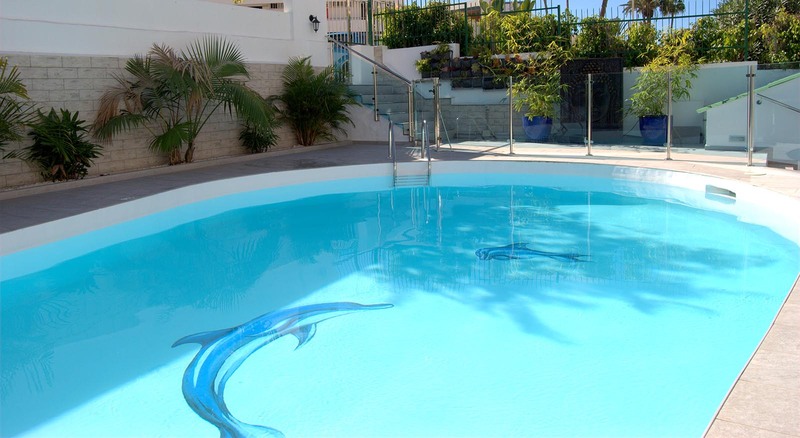 In summer 2018, the sun terrace around the pool has been renewed. 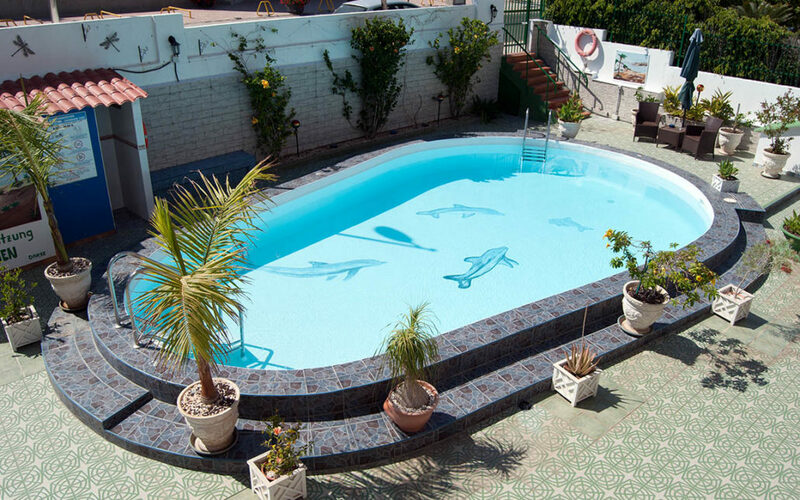 According to a new law, the pools of smaller facilities have to be fenced. 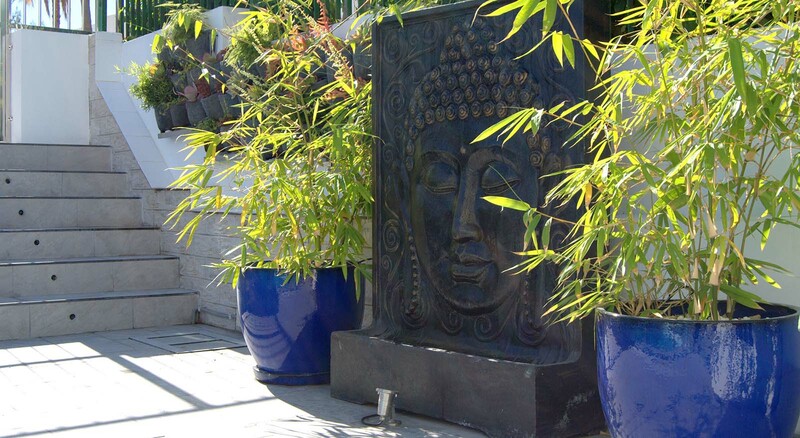 We used this opportunity to refurbish the entire sun terrace and to improve further details. Therefore, our house was closed from 28th May to 06th July 2018.